There is no doubt that Rachael Ray is one of the most popular chefs in the entire world. She is well known for her delicious and healthy human dishes. You’ve probably also discovered that Rachael Ray makes her very own dog food. What do Rachael Ray Nutrish reviews say about the dog food? Is it actually worth the investment? You’ll find out below. The Rachael Ray food for dogs is actually created by Ainsworth Pet Nutrition. This company was founded by George Ainsworth Lang more than 75 years ago. Lang committed himself to provide canines and felines with the highest quality and safest foods humanly possible. Today, the company strives to maintain those same standards. The company started out as a small regional business. Today, it has expanded across North America. It makes an assortment of pet foods and snacks. The company is currently based out of Meadville, Pennsylvania. One thing to note about Rachael Ray grain free dog food is that some is made in the United States, but some is not. For instance, the dry foods are indeed made in America. The canned and wet foods are actually made in Thailand. The company claims that the foods made in Thailand are still manufactured with the same health and safety standards as those produced in the United States. Ainsworth Pet Nutrition is one of the most reputable pet food manufacturers on the planet. The company’s foods meet all standards set by AAFCO, FDA and the USDA. In 2015, a Nutrish cat food was actually voluntarily recalled, because there was a chance that the food contained excessive levels of Vitamin D. Nevertheless, the company fixed the problem right away. Today, the Rachael Ray Nutrish brand is readily available. You can find this dog food on Amazon. You can also find it in many big box stores, including Target and Walmart. 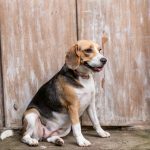 With the broad variety of dog foods available on the market, it can be hard to choose the very best for your dog. Some brands promise to improve the immune system, while other promise to improve joint health. That being said, if you are looking for an innovative formula that is constructed with no artificial flavors or preservatives, but comes packed with a variety of different benefits, you need to consider investing in Rachael Ray Nutrish Real Beef and Brown Rice Recipe. The thing that makes this food so unique is that it is made with all real ingredients that offer unique health benefits. Within this amazing food you will find chicken, beef, and seafood. All of these ingredients give your dog the protein that he needs. 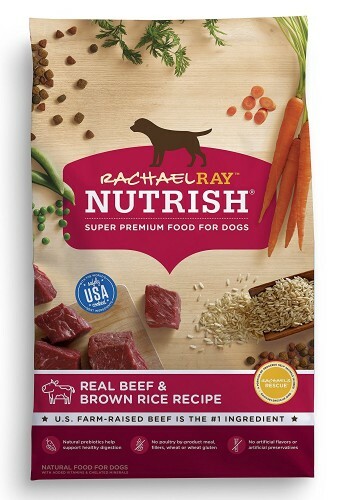 Rachael Ray Nutrish Real Beef and Brown Rice Recipe Dog Food is without a doubt a food that have been tried and tested with astonishing proven results. When you combine this with the wholesome veggies, you can rest assured that your dog will get his daily fill off essential vitamins, minerals and protein. As an owner of a dog, it is up to you to make sure your dog eats a healthy diet. While there are a variety of dry dog foods on the market, none of them can compare to Rachael Ray Nutrish PEAK. This particular brand consists of ingredients proven to aid in satisfying the dog’s instinctual cravings and promoting health. Gluten, a protein found in rye, oats, spelt, barley and wheat, has shown to cause damage to the small intestines. It also interferes with absorption of nutrients from dietary sources. Like humans, dogs can develop intolerance to gluten protein, resulting in irritation of the small intestines. Rachael Ray Nutrish PEAK is a gluten-free formula that does not contain artificial colors, flavors or preservatives. However, it does contain 30 percent of high-quality protein, which will promote bone, cartilage, muscles and skin health. 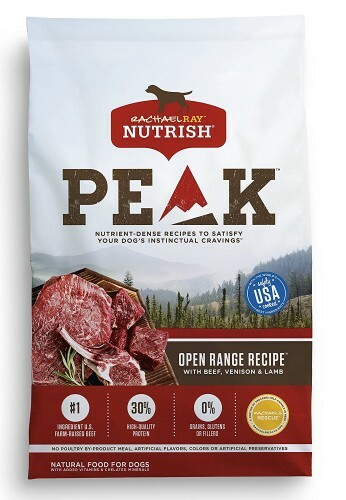 Rachael Ray Nutrish PEAK is ideal for adult dogs. With a variety of flavors to choose from, you should not have any issues finding one that will satisfy your dog’s taste buds. The price is more affordable compared to some of the top dog food brands. 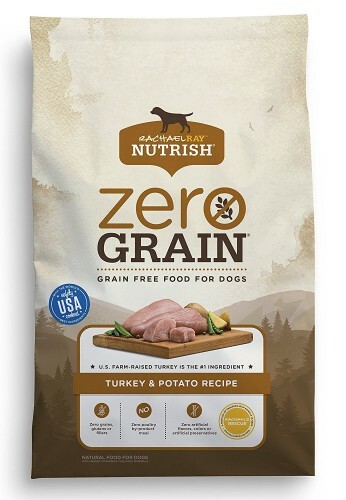 Rachael Ray Nutrish Zero Grain is a natural dog food that is filled with vitamins and chelated minerals that your dog needs on a daily basis to stay healthy. In addition to this, it isn’t packed with any artificial flavors, colors, or preservatives. So, you can always rest assured knowing that your dog is getting most out of each of his meals when you invest in Rachael Ray Nutrish Zero Grain. One of the things that really make this innovative formula stand out amongst the competition is that it is infused with a real farm raised turkey. These turkeys are raised on US farms and provide some of the freshest and most digestible meat that your pet will ever eat. Along with this, turkey meat contains the essential amino acids and B vitamins that your dog needs on a daily basis to stay healthy. Not only will this food promote healthy organs, but it can support joint health as well. When it comes to all natural, healthy, and delicious dog food, you will not find anything more reliable than Rachael Ray Nutrish Zero Grain. If you have never heard of the Rachael Ray brand, you are missing out on an opportunity to feed your dog a scrumptious, healthy diet. This particular dog food combines ingredients derived from natural sources. The formula does not include harmful artificial preservatives, colors and flavors, as well as wheat, soy, gluten and corn. However, it does contain a load of nutritious, flavorful goodness. 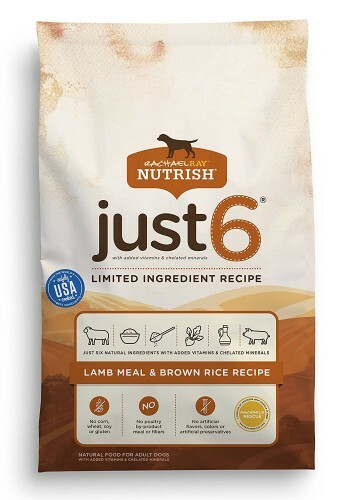 The Nutrish Just 6 is formulated with ingredients that are very easy to digest. The ingredients derive from local sources within the United States, which means they are pure, healthy and free of chemicals. 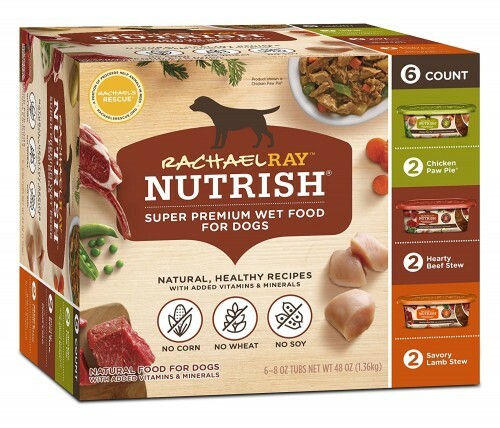 Truly, the Rachel Ray Nutrish Just 6 Food is a great food for many dogs. It contains just six ingredients. This is great for dogs that experience stomach issues. When it comes to the wet dog food, this one has received favorable Rachael Ray Nutrish reviews. 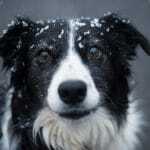 This dog food is very inexpensive, so it is suitable for pretty much all budget levels. You can also choose from a handful of different flavors or you can experiment with the variety pack. Some of the available flavors include Beef Stroganwoof, Chicken Muttballs with Pasta, Chicken Paw Pie, and Hearty Beef Stew. With a little experimentation, there is a good chance that you’ll be able to find one or two flavors that your dog loves! This is a natural dog food. This means that it doesn’t contain any artificial flavors or preservatives. It is also free of corn, soy and wheat. 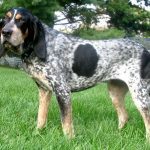 If you want to avoid giving your dog meat by-products or fillers, you’ll definitely want to invest in this dog food. At the end of the day, the Rachael Ray Nutrich Natural Wet Dog Food will be a good investment for most. 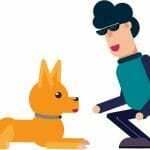 Some dogs will experience diarrhea, but that is common when switching your dog’s food anyway.